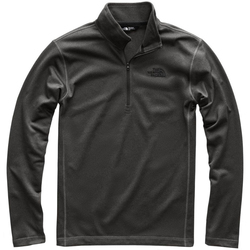 The North Face Canyonlands 1/2 Zip is the perfect go-to piece for whatever your day holds. 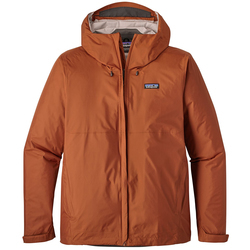 Whether you're going about your regular activities or chilling at home, this fleece can handle anything that you can. 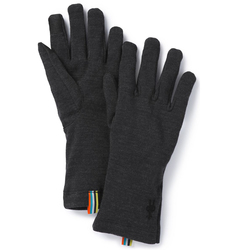 It features and active fit with a hardface fleece fabric to keep you nice and warm. "very versatile fleece. The color is great. 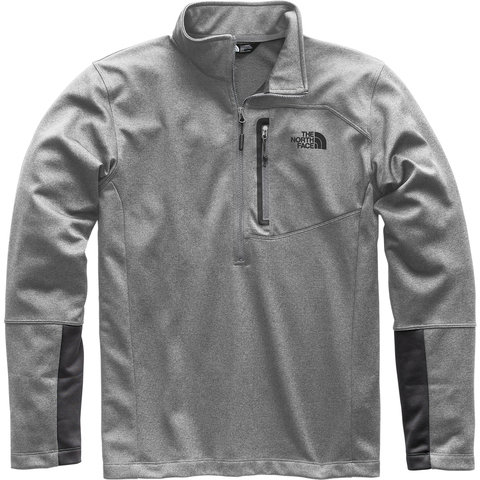 The gray trim matches most of the North Face gray's also making it great for those fashion conscious individuals. I have a few of these and they hold up great."